Controls anxiety due to fear and emotional stress, which can be caused by unfamiliar people, environment, noise and travel. 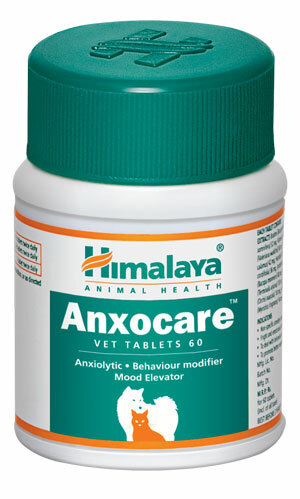 Helps with behavioral problems like aggression, restlessness and hyper excitability. Promotes better receptivity and learning abilities during training periods.